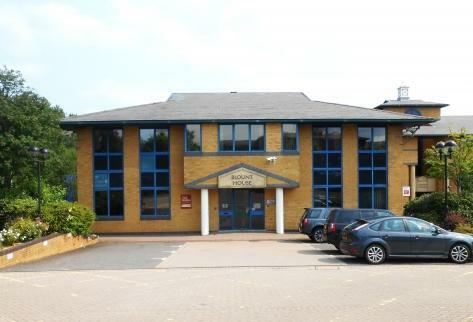 Two storey, flexible office accommodation - 17 Kings Hill Avenue is a two storey office building providing flexible and sub-divisible work space. 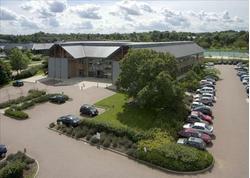 Two wings of office accommodation are organised around a landscaped area with central core, lift and entrance area. The building is in a prominent location on the main thoroughfare through Kings Hill and adjacent to the David Lloyd leisure & fitness centre.